Our Standard Show is best suited for birthday parties, corporate events, fairs, and senior centers. Be ready to experience 45 exciting minutes as we take you on a journey of the Polynesian Islands. You will be delighted by the stories of the dances and the beauty of our authentic costumes. Standard shows include 5-6 professional dancers,as well as student dancers. 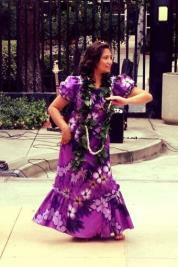 costume changes, emcee, hula implements( ipu, uli uli, pu'ili's), and audience participation (if you would like). These shows are danced to pre-recorded music. Please call or email for pricing. 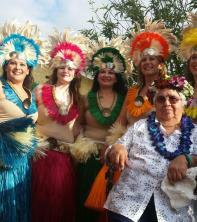 When celebrating your luau themed wedding we will work with you to make your day extra special. We offer our Standard Show, see above, or we can also offer our Soloist package. This includes one professional dancer to dance the "Hawaiian Wedding Song" as well as one additonal dance(your choice, hula or tahitian) at your wedding for you and your guests. Dances will have complete costume changes and are danced to pre-recorded music. On a budget? Talk to us about a Budget Show! We can provide you 3-4 dancers both professional and student dancers. This is a similar experience to our standard show above, just shorter in length and with less dancers. Want a quick lesson about Hawaiian dancing and Hawaiian implements? Hire us for our Educational Show. This is a 20 minute show that includes one professional dancer and 1 or 2 student dancers. 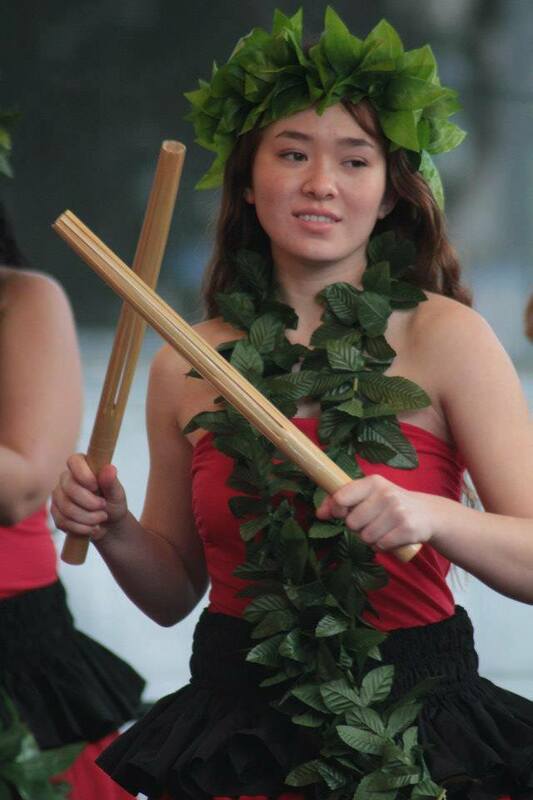 The dancers will perform 4 dances and give the audience hands-on experience and education about the ipu, uli uli's, conch shell, and pu'ili's or bamboo sticks, they will then have a chance to learn the Hukilau song or the sit down hula Ka Huli Aku . This show includes costume changes, and pre-recorded music and is best suited for young children's parties or scout troops. Have something else in mind? Call or email us! We have years of experience in performing at various venues for all kinds of events. We are more than willing to work with you to make your event exactly what you imagined! $50 deposit required for all bookings. Balance due one week in advance or cash the day of the event.. We accept paypal, checks and credit cards for your convenience. Click the button below to be directed to Paypal for a show deposit.